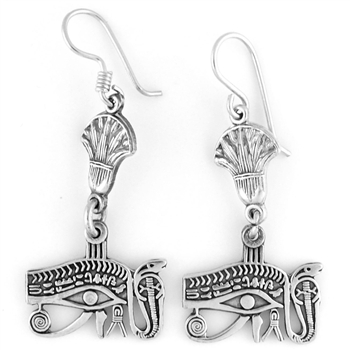 The Eye of Horus represents the Ancient Egyptian symbol of protection and power. 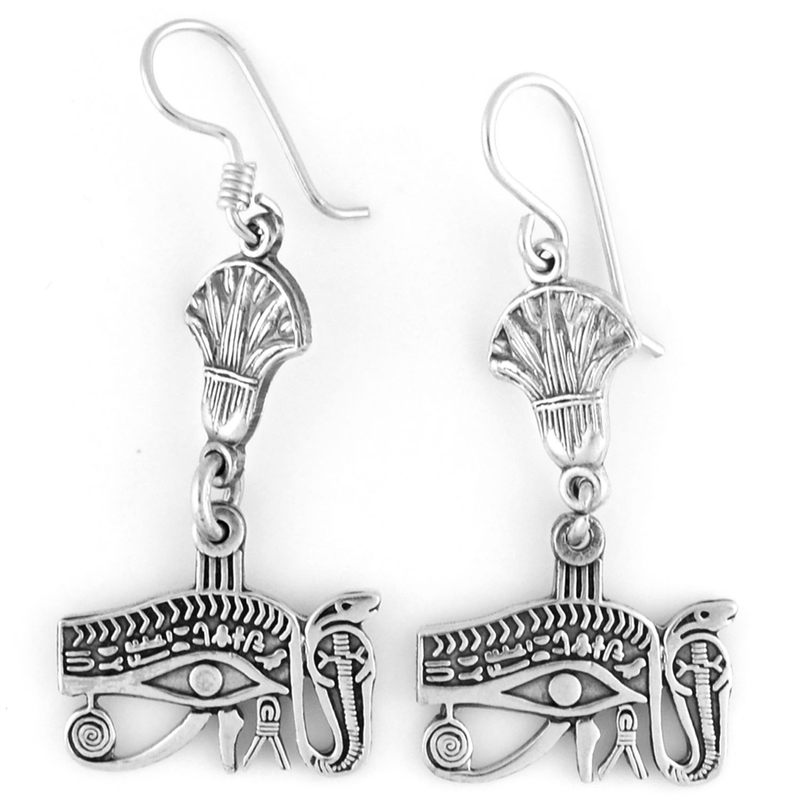 The legendary Egyptian God of the Sky, Horus, had two different eyes - one was the Sun, the other, the Moon. During a conflict, he lost one of the eyes - the Moon. On the nights of new Moon, he would be blind, and considered dangerous as he might hurt someone.